TLS LAWN SERVICE LLC is a family owned business that has been serving families and businesses for 12 years. 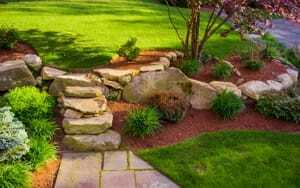 We offer a variety of landscaping services throughout the Fort Myers area. ​As one of Florida's leading providers of scheduled lawn maintenance services, TLS LAWN SERVICE LLC specializes in decorative and functional landscaping, tree and shrub trimming, tree or stump removal. Our experienced tree care technicians are available to provide you with a variety of emergency services,such as tree clean up due to bad storms or old age. You can take comfort in knowing that you'll receive quality service at an affordable price. Copyright © 2018 tlslawnservicesfl.com All rights reserved.